Read. Get. Give. We think that’s GOOD. Reading is good for you. Now reading is good for the world. An important part of The Curiosity Workshop is making a difference in the world — the belief that if we all pitched in and did just a little bit, the world would be a better place. And what better way to do that than reading? So we created Read for Good, the space at The Curiosity Workshop where we do just that. Here’s how it works: read a post and correctly answer the multiple choice question at the end. For each post that you read and each correct answer you provide, you’ll earn a stamp. Collect enough stamps and you can donate something that will help someone somewhere in the world. Like books for kids in need. Or rangers who help protect elephants in Kenya. Or helping to reduce plastic use and preserving important sea turtle nesting habitats. Or providing soccer balls to kids in poverty-stricken areas around the world. 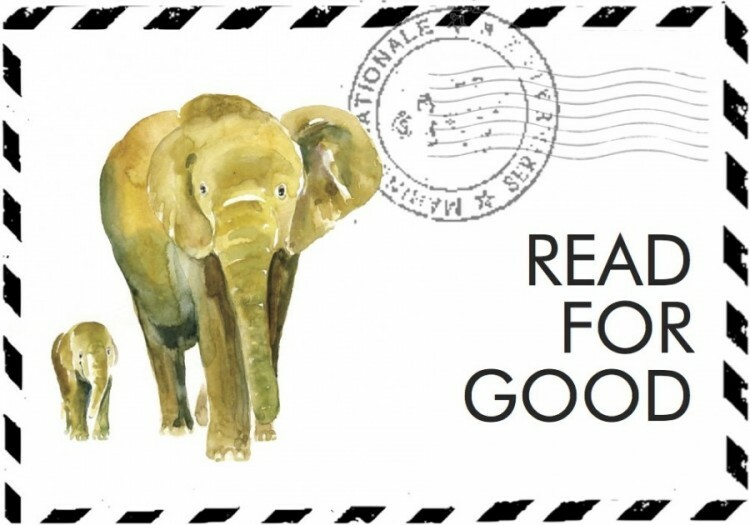 In the end, Read for Good is a win-win-win. Your child is reading, learning, then giving. And that’s beyond just good.